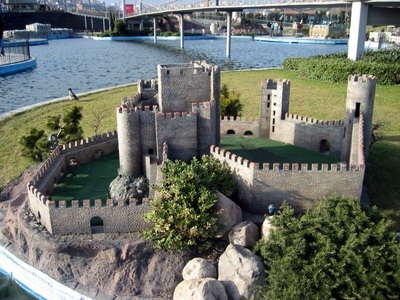 Located in Istanbul, Turkey on the Anatolian (Asian) side of the Bosporus, which also gives its name to the quarter around it, Anatolian Fortress (Anatolian Castle) was built between 1393 and 1394 by the Ottoman sultan Bayezid I “The Thunderbolt” to pass safely his army from Anatolia to Europe. 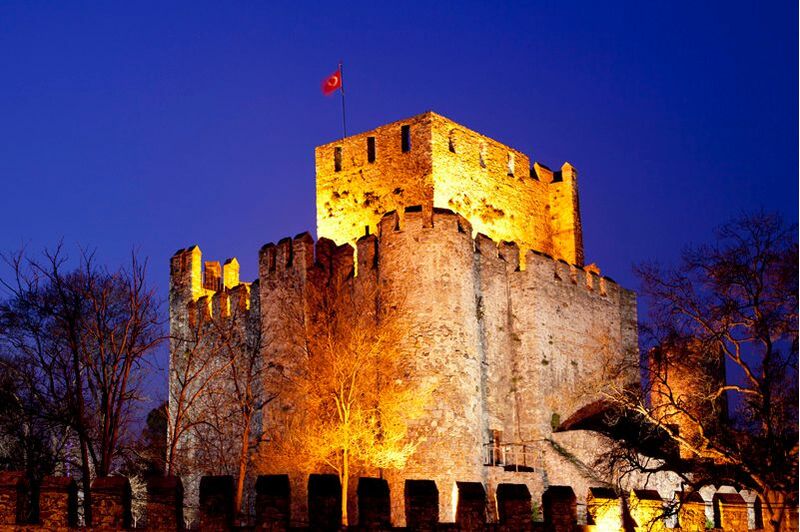 Actually, that fortress was established to support the conquest of Istanbul by preventing the support from Black Sea, especially Trebizond (the city of Black Sea) and to control traffic entering of other attacks from Venice and Genoa. Because except for Ottomans and Byzantines, the other power states tried to take over upon that way in order to gain economic and politic power. 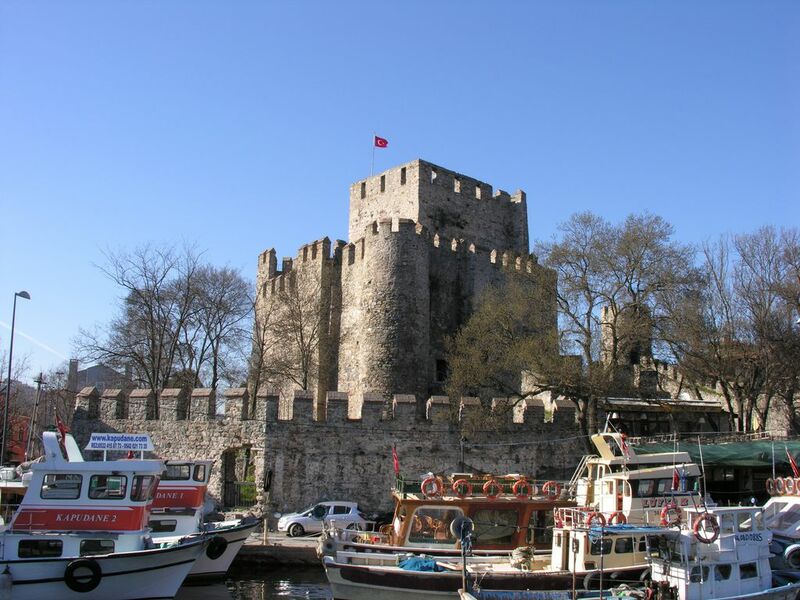 Built on an area of 7,000 m², is situated at the narrowest point with 660 m of the Bosporus strait and next to a creek named Göksu River which move to a beauty narrow way that gets you down to the river to a fascinating garden in front of this fortress which has a unique namazgah (a kind of praying place for muslims). Also The Fatih Sultan Mehmet Bridge, the second bridge spanning Bosporus, is situated in the north of the fortress. Anatolian Fortress was established as a watch fort. With square central tower in the walls of a random pentagon with five watchtowers at the edges, It has a 25 m high. There is an old mosque in the fortress. It is one of the oldest Turkish style building made in Istanbul. 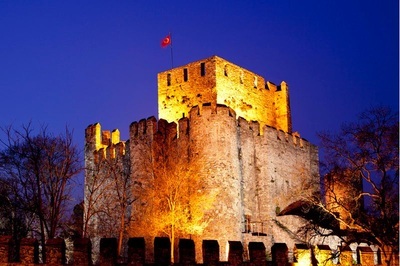 The fortress was called “Güzelce Fortress” in historical documents. 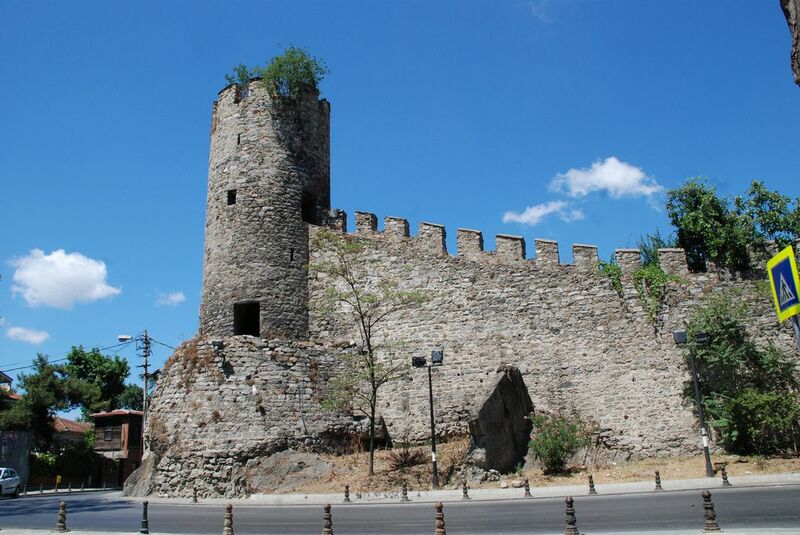 Sultan Mehmed II tried to reinforce that fortress with a 2 m thick wall surrounding it that had three watchtowers. 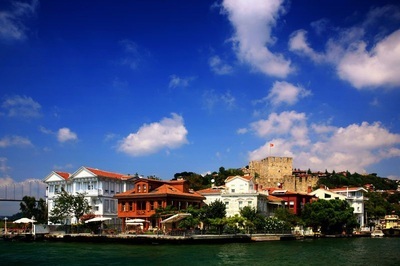 Also It has a magnificent landscape of The Sea Marmara. 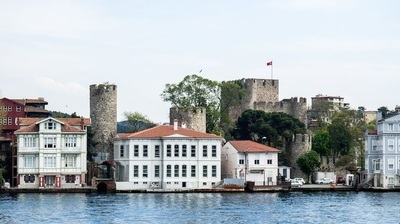 When you are in the Bosporus going in the Black Sea route the Rumeli Fortress stays at your right hand side and just in front of it you can see the Anadolu fortress. After the Anadolu Fortress, you can easily reach to the Kanlica district that is well known its yoghurt and seaside cafes. Finally, Once upo a time after the conquest of Istanbul(Constantinople), the structure served as a military prison. But todays, it's turned into an open air museum. Climbing the Fortress is presently not permitted.